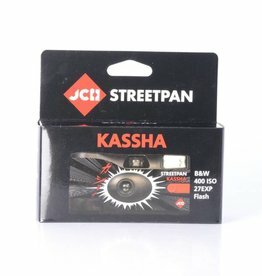 JCH StreetPan Kassha black and white 400 ISO single use camera. 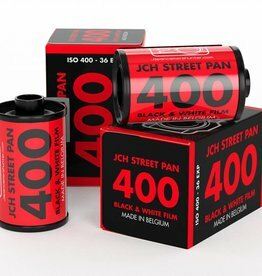 JCH StreetPan 400 is a versatile panchromatic film perfect for the lovers of monochrome. 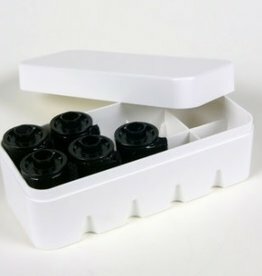 It has a polyester base and is easy to scan.